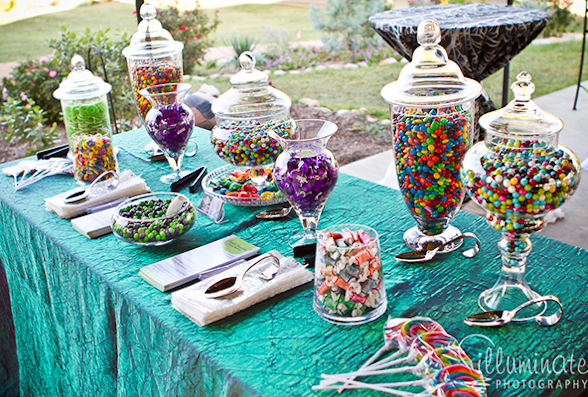 ← Texas Meetings + Events Magazine Winner! 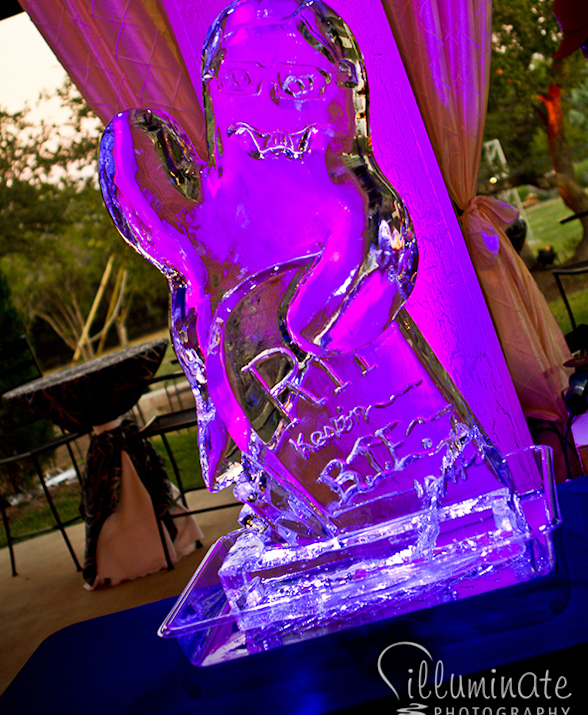 The ISES Austin Event at La Paloma Events Center was just AWESOME! 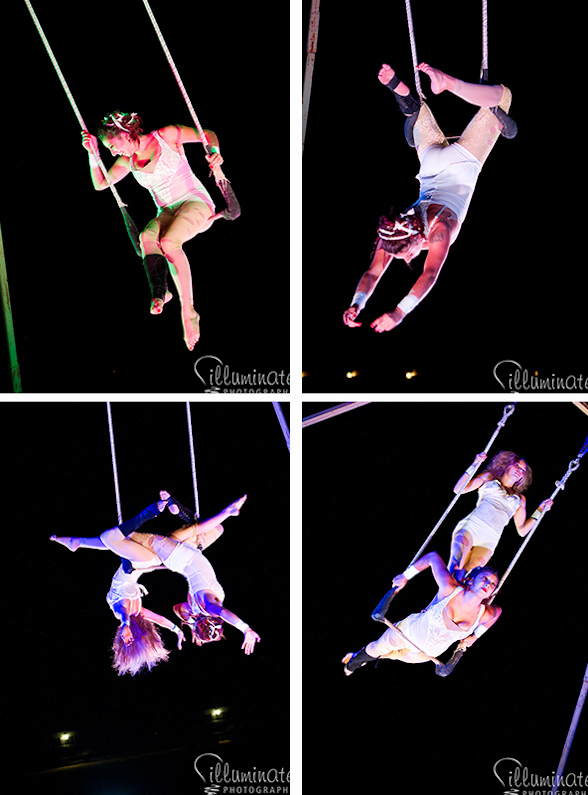 The gorgeous event, produced by Brass Tacks Events, featured aerial artists and dancers from Brass Ovaries Entertainment. 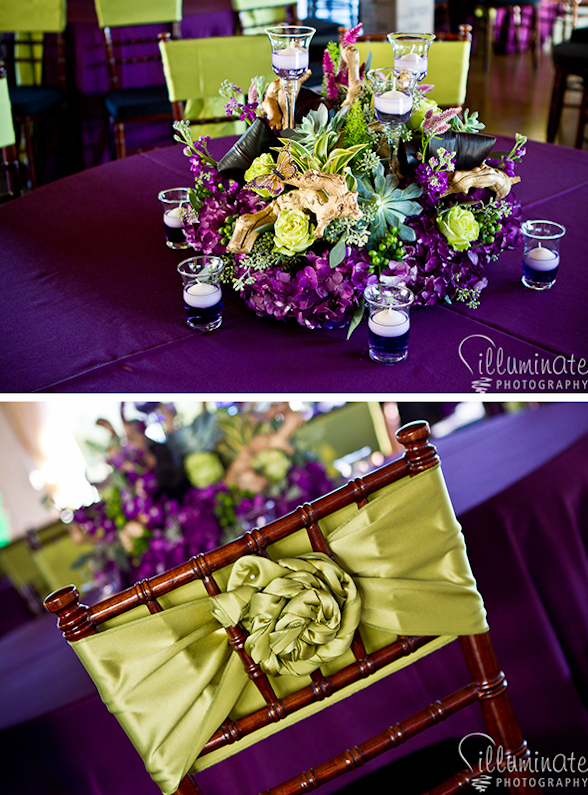 We hope you enjoy the photos by Illuminate Photography. 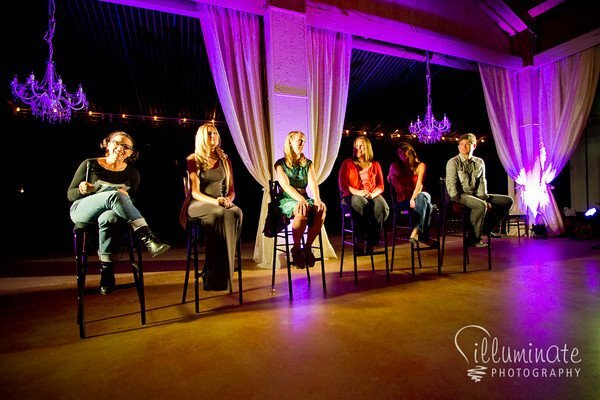 For a video of the event, produced by DreamLocker Films, please click here. 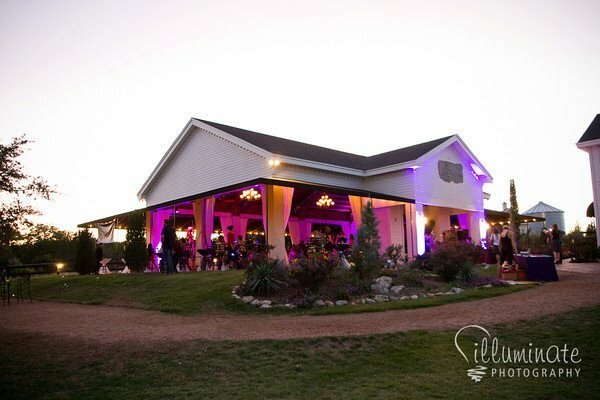 Our ILD Lighting (Intelligent Lighting Design) team and lead designer, Brian Dawson, had a great time working with Brass Tacks Events, La Paloma Event Center, and other awesome vendors. 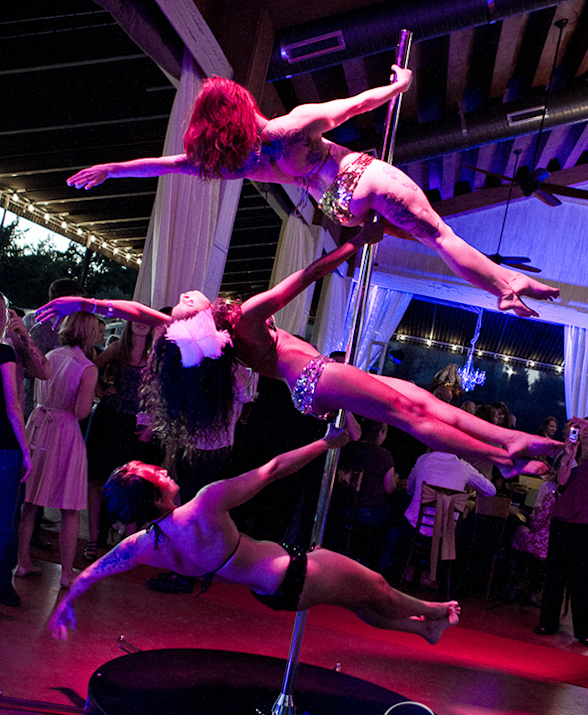 ISES Austin provided us an incredible atmosphere to showcase our exclusive 149+ million-color iDesign fixtures and custom chandeliers. 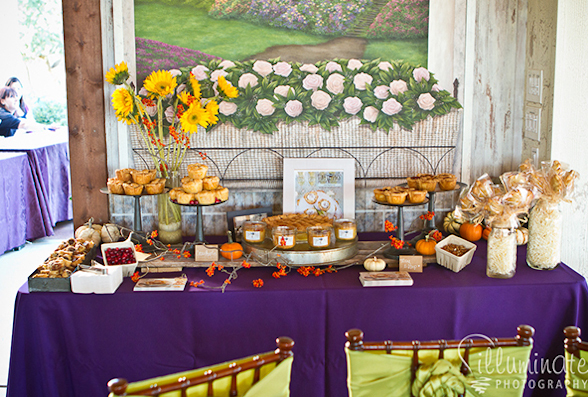 Thank you to Premiere Party Central for sponsoring the gorgeous linens and more! !